Spring has kicked off her shoes, and it’s time for you to do the same! 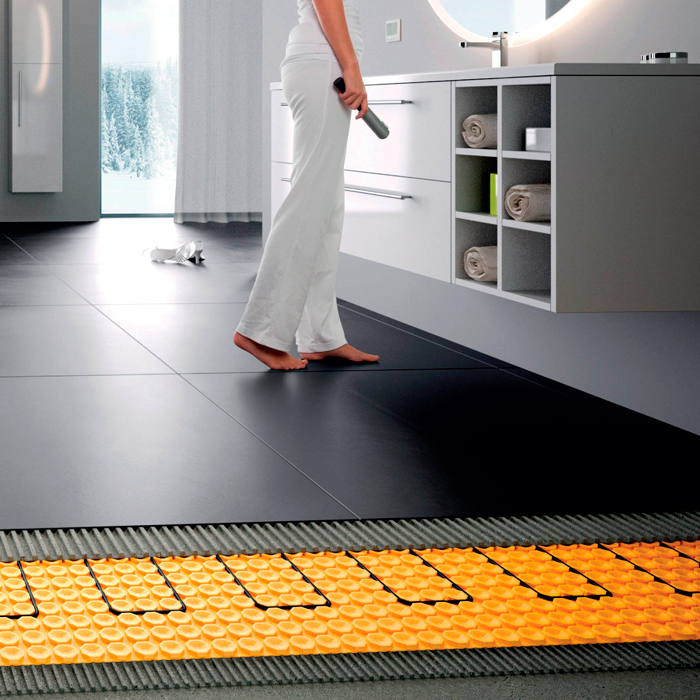 But first, you’ll need some Schluter-DITRA-HEATING in your floors. DITRA-HEAT is the only uncoupling system to incorporate electric floor warming technology to ensure that floors are both comfortable, and resistant to cracked tiles and grout. 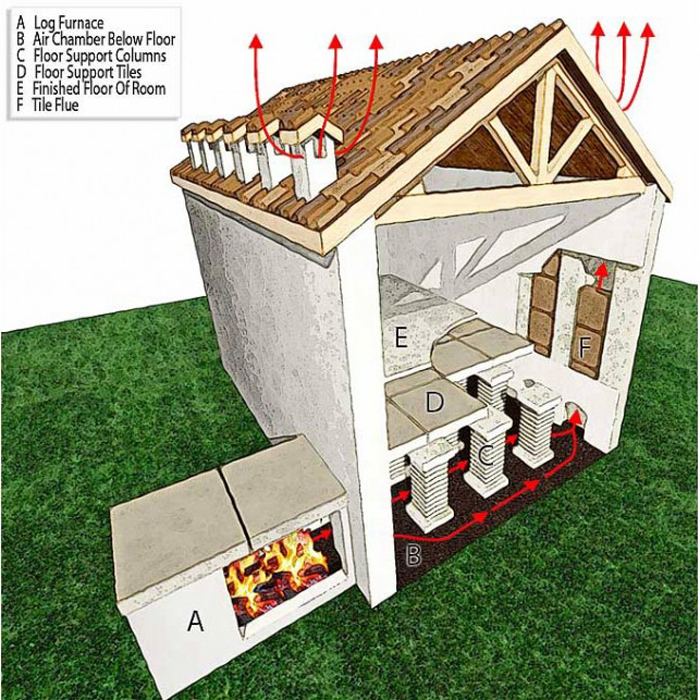 Cables can be placed wherever heat is desired for customized heating zones, and no leveling compounds are required, which makes for a quick and easy installation. It is important to keep your heating and air conditioning up to date and efficient, especially for the winter months. Many companies offer free ac estimates, which can help customers find out an average price that they could be paying to have their heating installed and/or repaired. It is worth checking out, as budgeting is a priority when it comes to investments like these.